As warmer weather approaches, it’s time to start worrying about that most irritating of common insects: the mosquito. Whether you’re traveling to a place where mosquitoes – and the resulting mosquito-borne illnesses – are rampant or you just want to make sure your kids are safe in your own backyard, it’s important to take steps to avoid pesky and potentially dangerous bites. 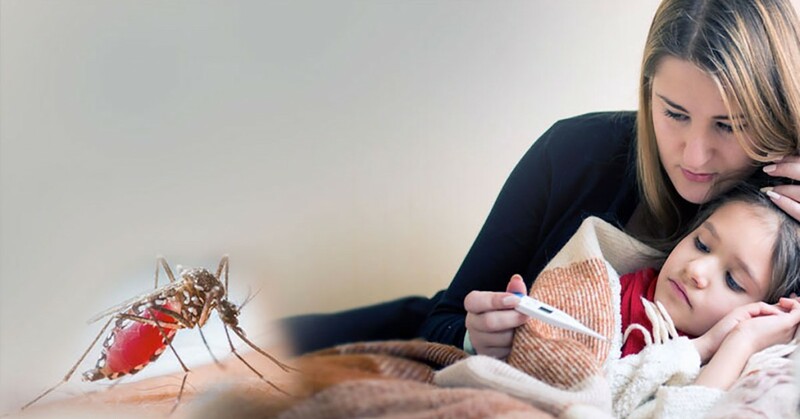 To get the best tips on stopping mosquitoes and mosquito viruses in their tracks, we sat down with Dr. Deborah Mulligan, MDLIVE’s Chief Medical Affairs Officer and an accomplished pediatric emergency medicine physician. She gave us all the information you’ll need to keep mosquito bites at bay. First Things First: What diseases are spread by mosquitoes? 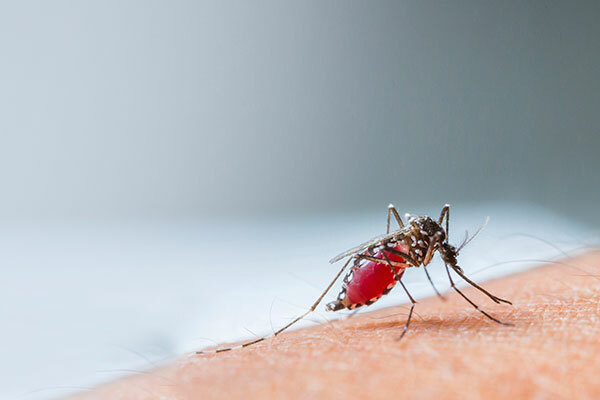 Everyone has probably heard about the dreaded Zika virus in the news lately, but Zika is just one virus spread primarily by mosquito bites. Dengue Fever, Yellow Fever, Chikungunya, and West Nile are all transmitted by mosquitoes, and all can produce harmful symptoms. So, how can we prevent the transmission of these diseases? Empty, cover, or turn over any receptacles holding standing water. 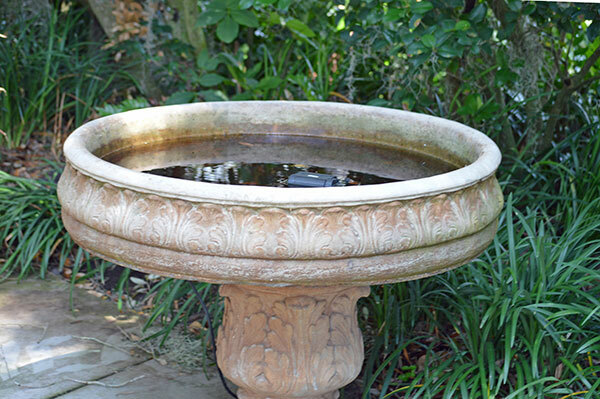 The CDC recommends that you check once a week for any items that might retain water, including buckets, tires, toys, birdbaths, flowerpots, and trash containers. Cover water storage containers. This will keep mosquitoes from getting inside to lay eggs. Wire mesh with holes smaller than an adult mosquito can be used to cover any containers without lids. Keep septic tanks sealed. Cover or repair any open vents, cracks, or gaps. The best way to prevent the spread of mosquito-borne illnesses is to keep yourself and your family members from being bitten at all. Keep mosquitoes outside with screens and air conditioning. Be sure to repair any holes in screens! Use insect repellents with EPA-registered active ingredients. These include DEET, picaridin, and oil of lemon eucalyptus. You can find the right insect repellant for you using the EPA’s search tool. Apply sunscreen first, insect repellent second. Be sure to follow the instructions on the label and reapply every few hours. Wear clothing and gear treated with permethrin. You can find pants, shirts, boots, and even tents treated with mosquito-repellent products. 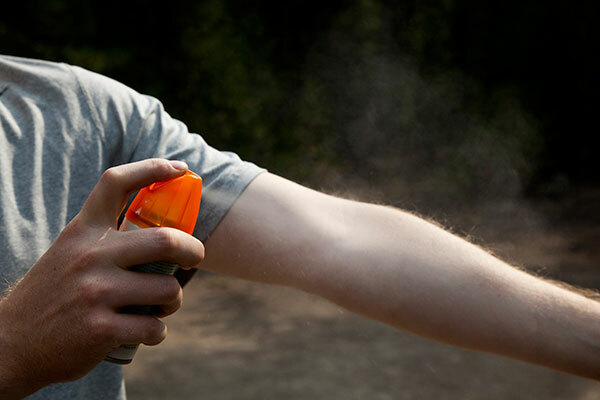 Pack insect repellents containing DEET, picaridin, or other EPA-registered active ingredients. Use permethrin-treated mosquito bed nets while sleeping or be sure to stay and sleep in screened or air-conditioned rooms. Wear long-sleeved shirts and long pants. Clothes made out of thicker fabric and those treated with permethrin will help prevent mosquitoes from biting you through cloth. Continue to avoid bites once you return home. If you’ve traveled to an infected area, be especially careful about avoiding mosquito bites in the weeks after your return home. Any mosquito that bites you can pass any infection you might have on to other people. 4) If you have symptoms, see a doctor. Common symptoms for mosquito-borne illnesses can include pain, fever, skin rashes, red eyes, and headache. If you think you might be infected, see a doctor for a diagnosis and treatment. Thanks, Dr. Mulligan! Stay tuned every week as we talk to doctors about common medical issues and the latest health concerns. Worried about bug bites or rashes? 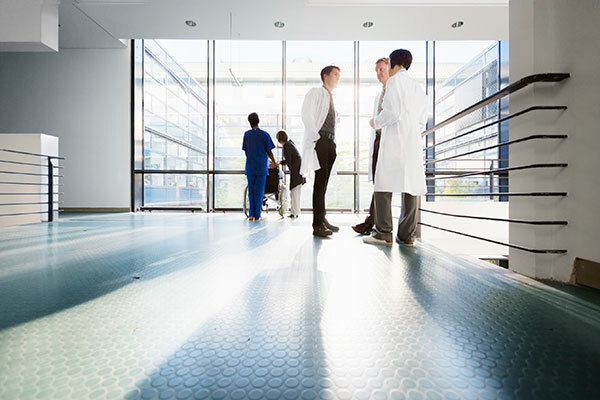 Remember that you always have a doctor on call with MDLIVE. Talk to a doctor in less than 15 minutes via secure video, phone, or the MDLIVE app, easily and affordably.